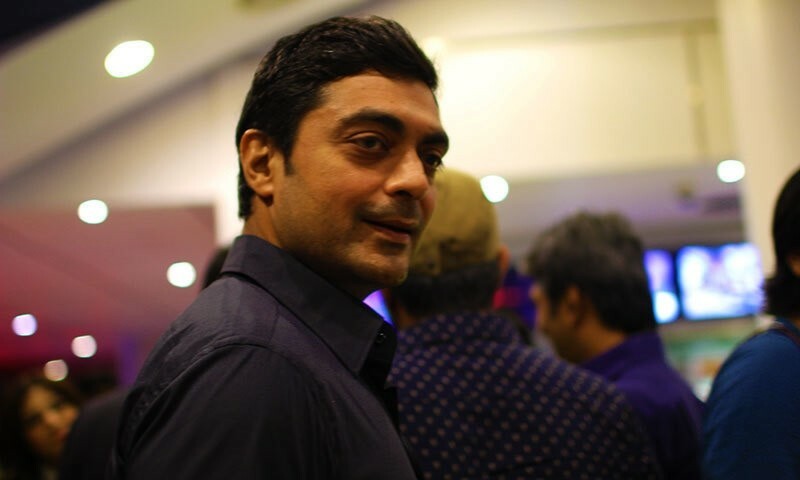 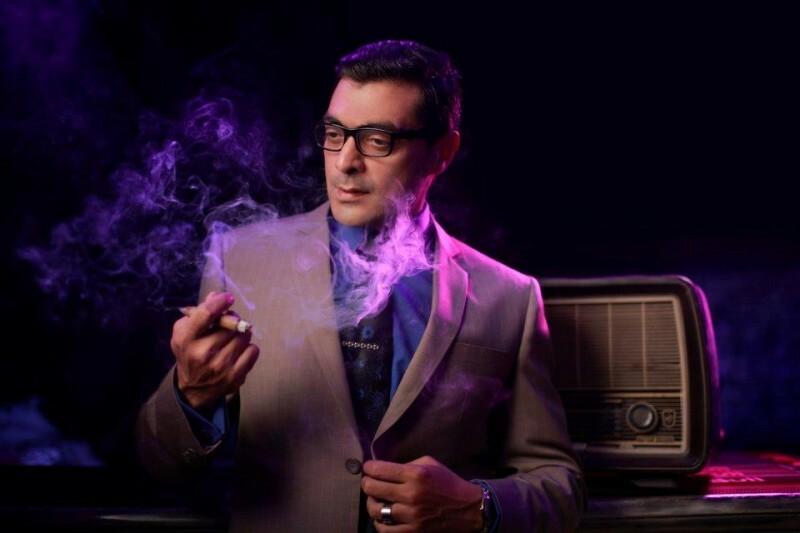 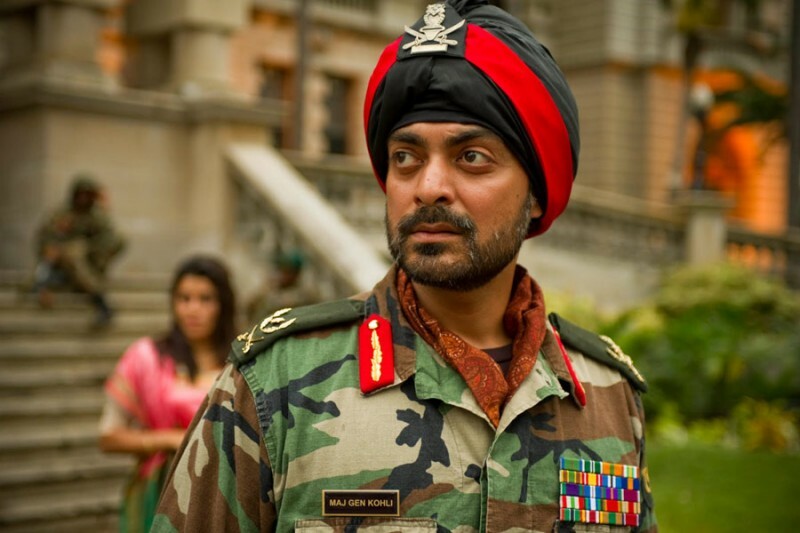 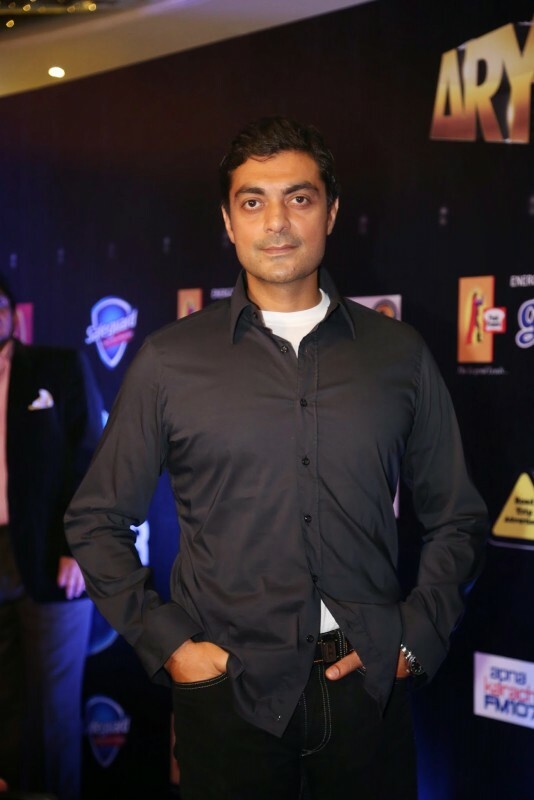 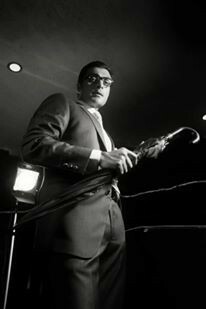 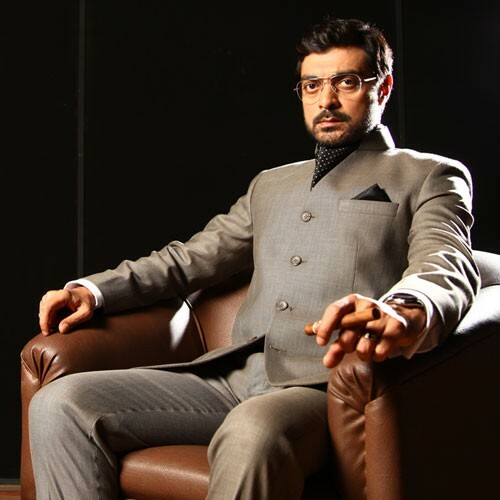 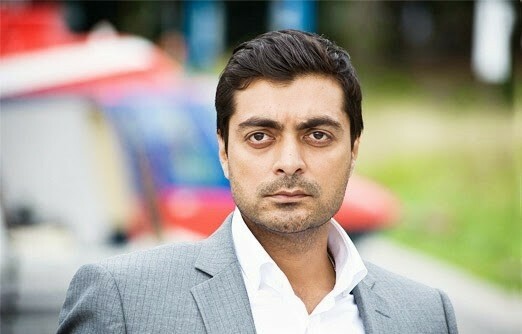 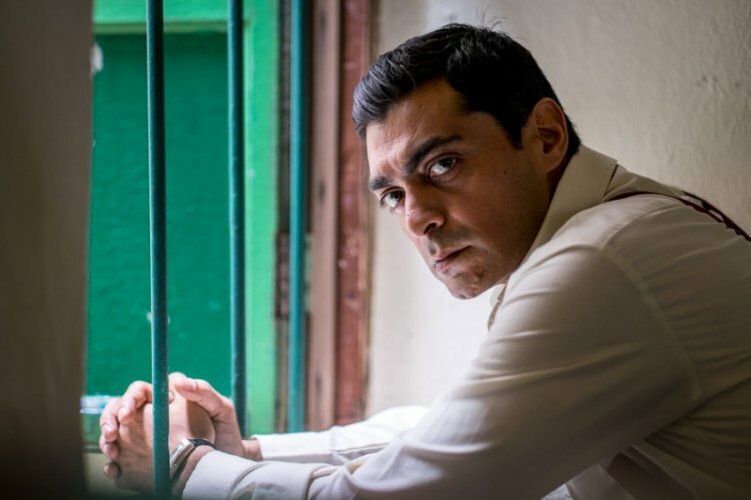 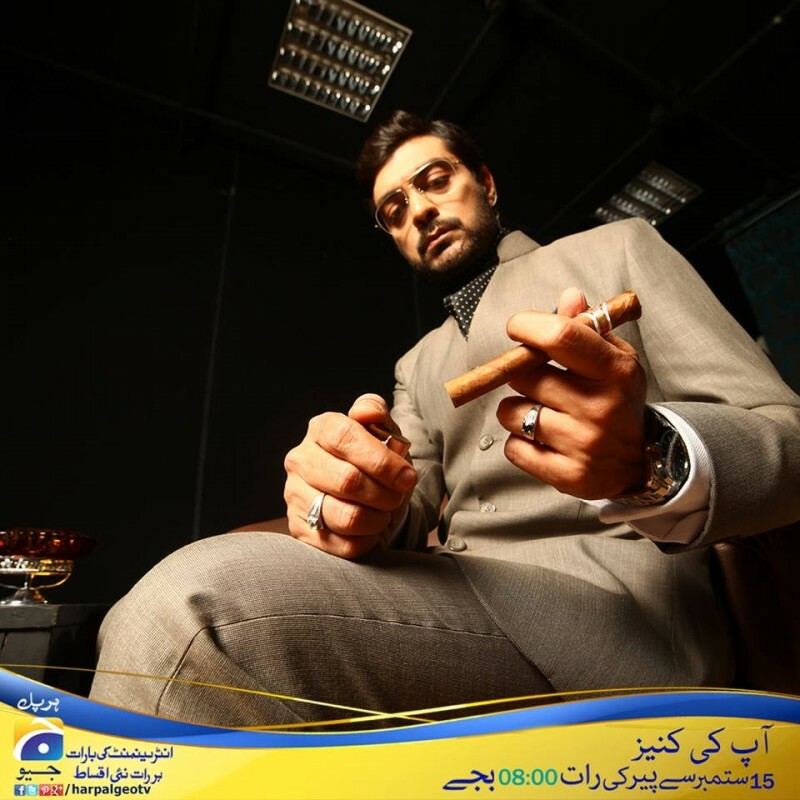 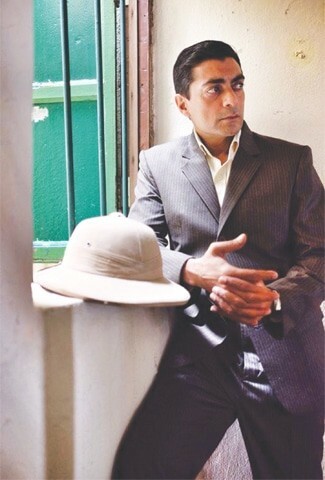 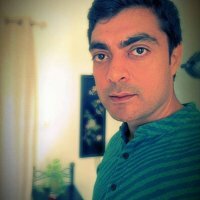 Alyy Khan is a British film and television actor and host of Pakistani descent. 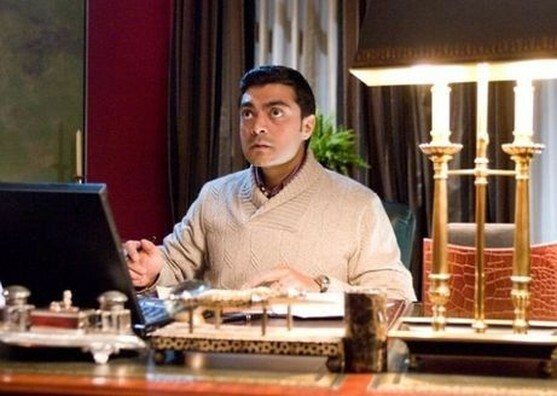 He is very talented and famous for his work. 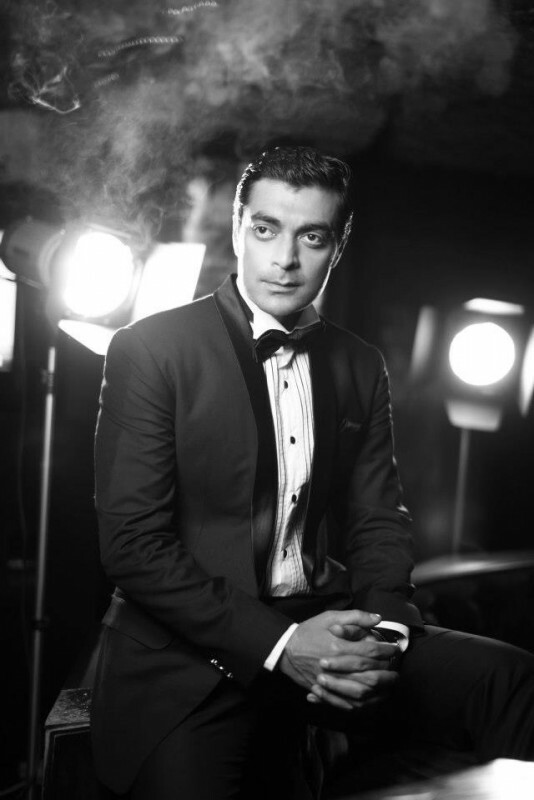 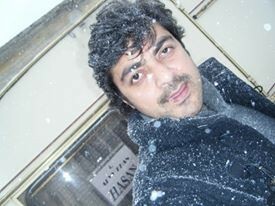 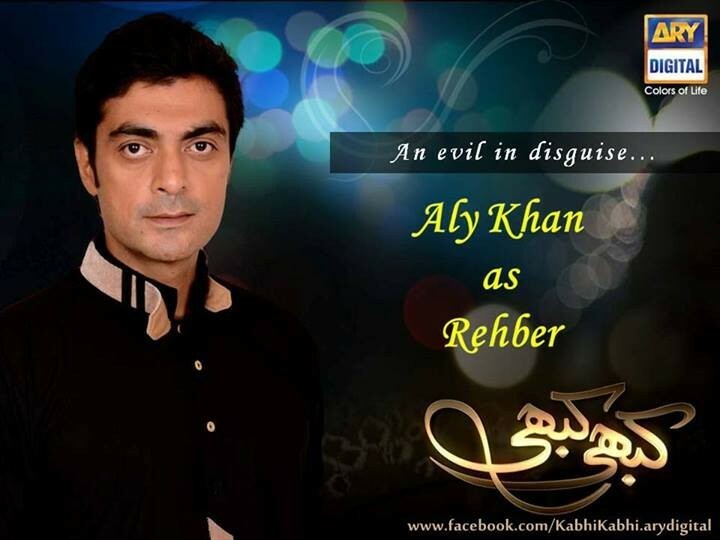 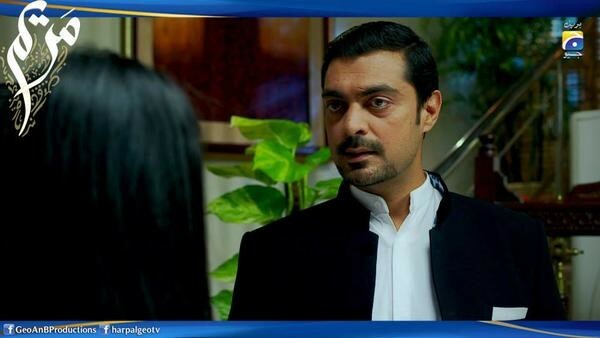 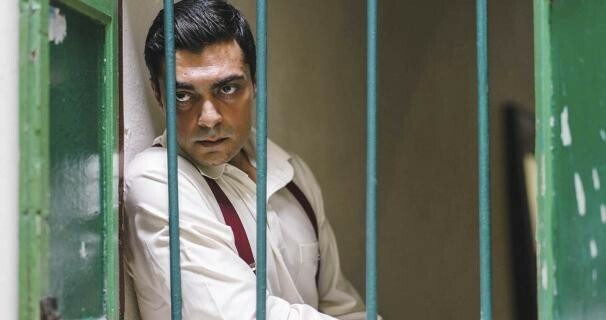 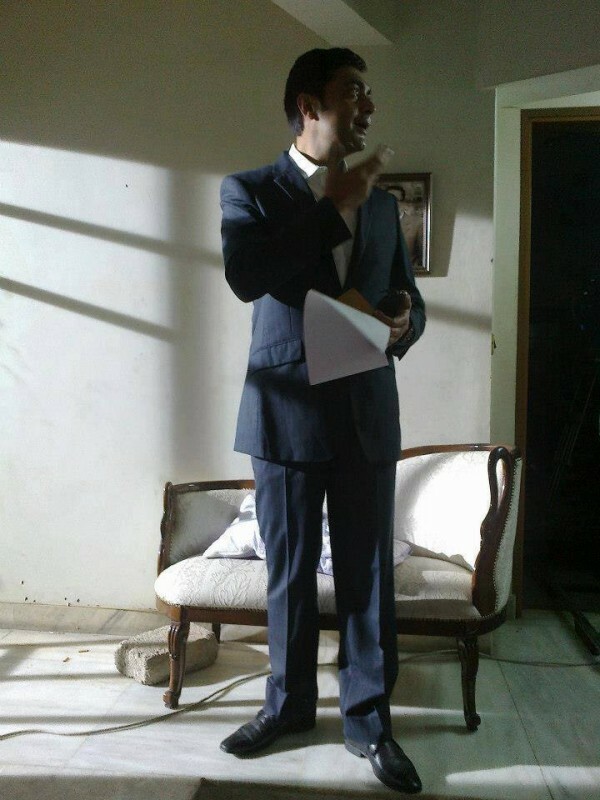 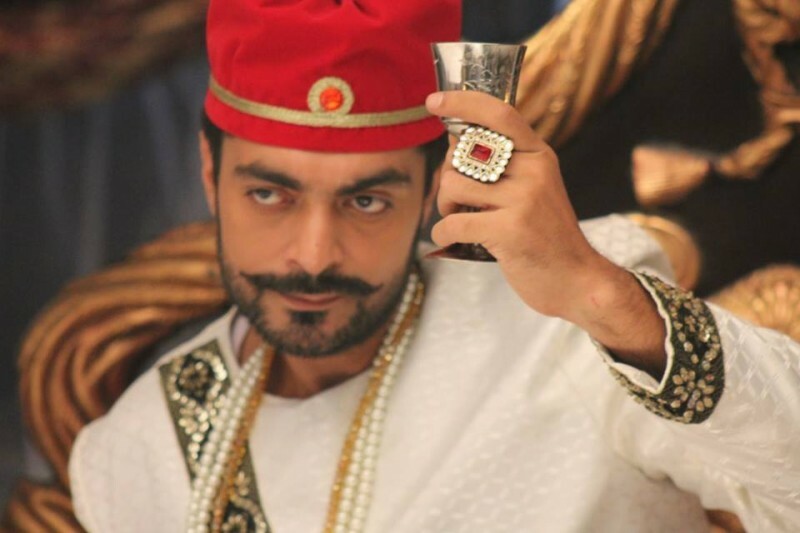 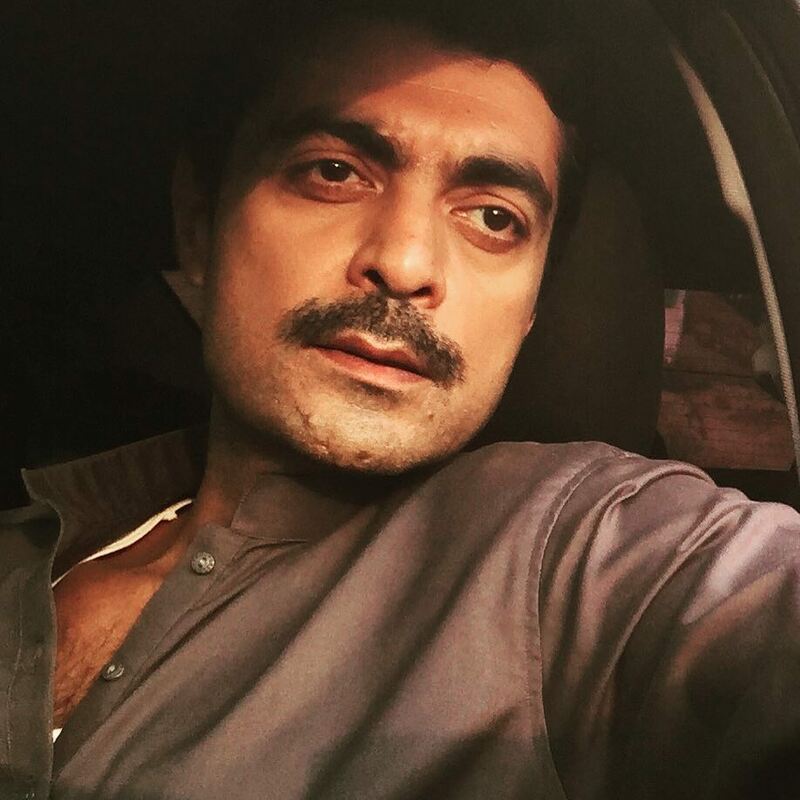 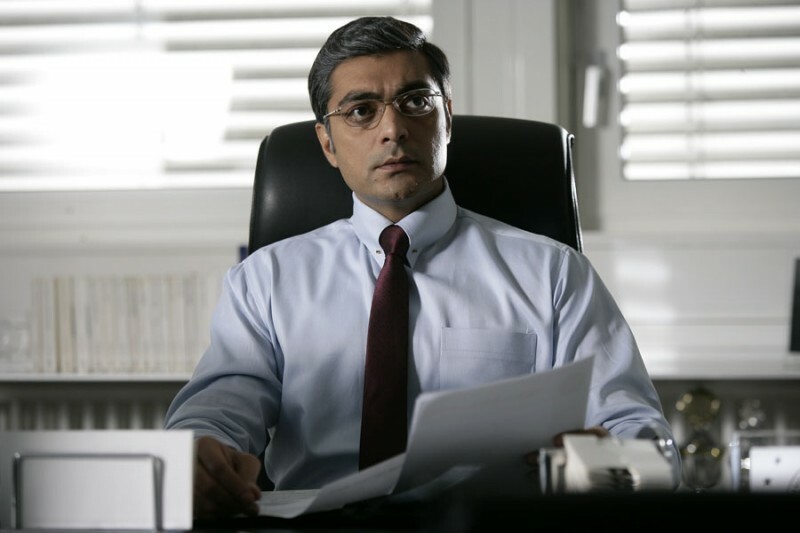 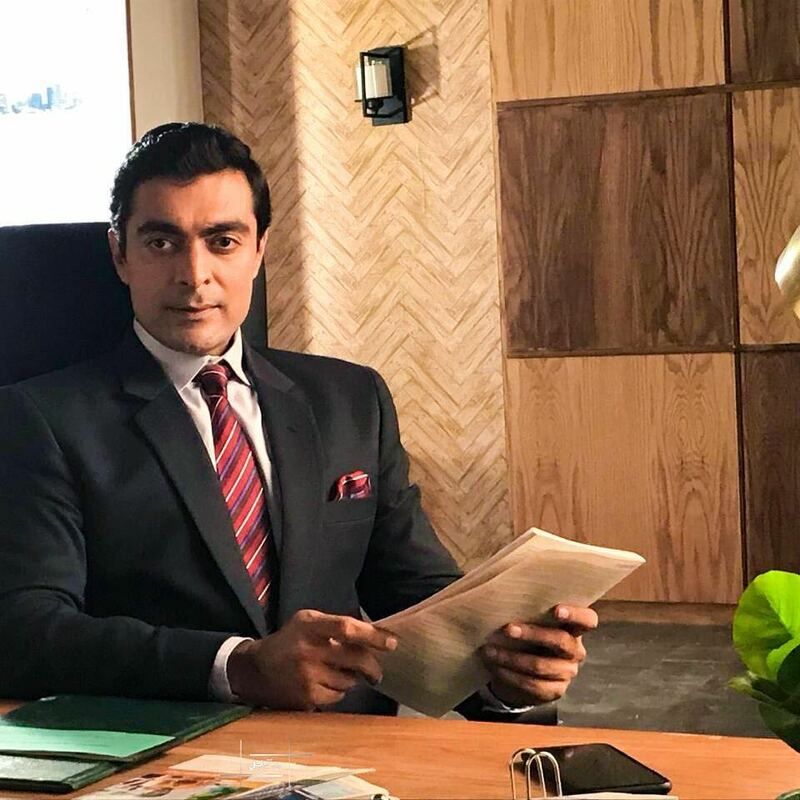 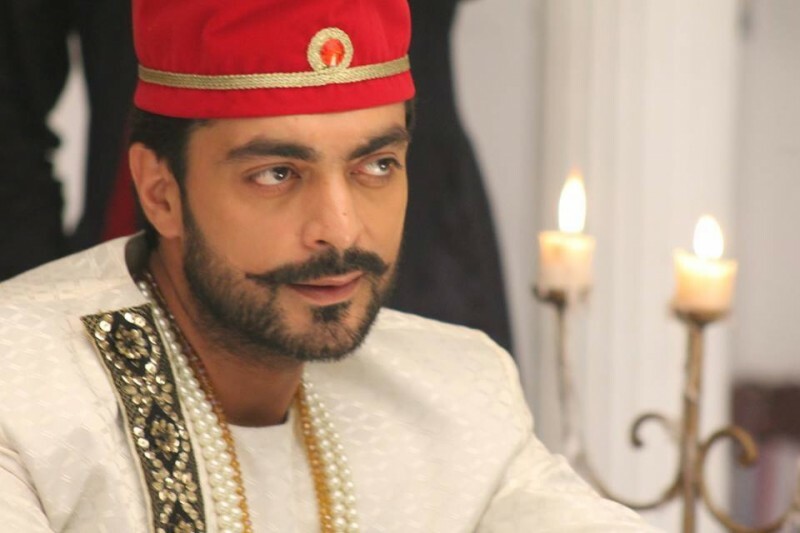 Alyy Khan has worked in Hollywood movies as well. 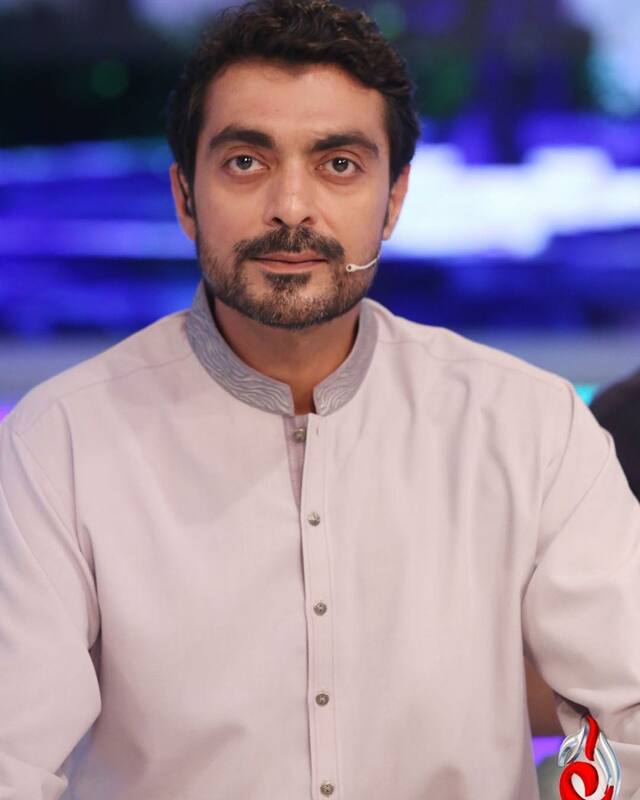 He was born on 6 December 1968 in Karachi, Pakistan. 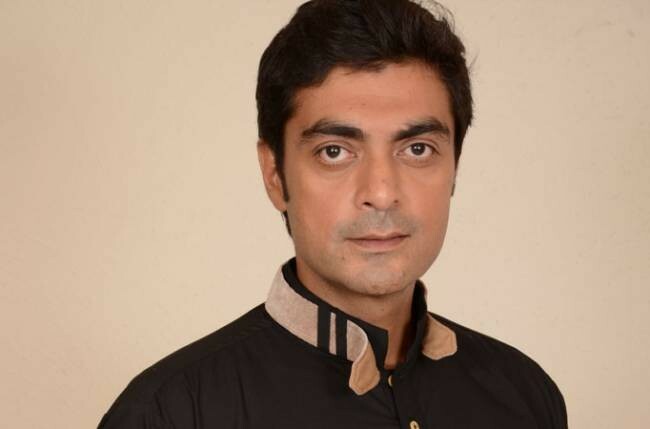 Alyy Khan is a cousin of Junaid Jamshed.